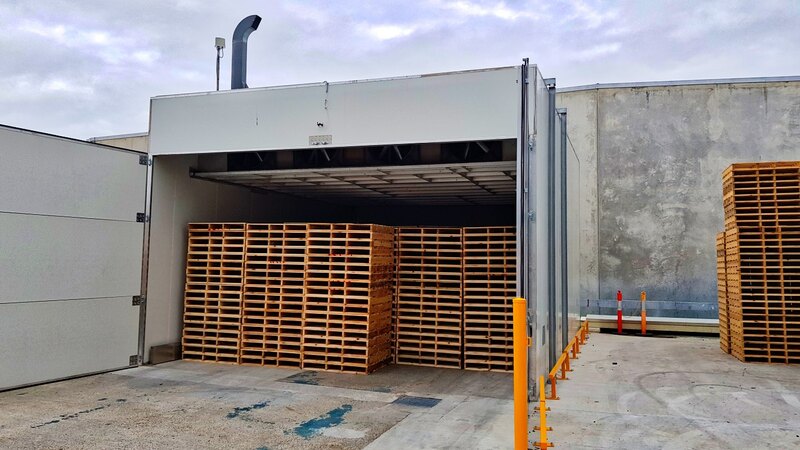 Why heat treated pallets and crates are important? 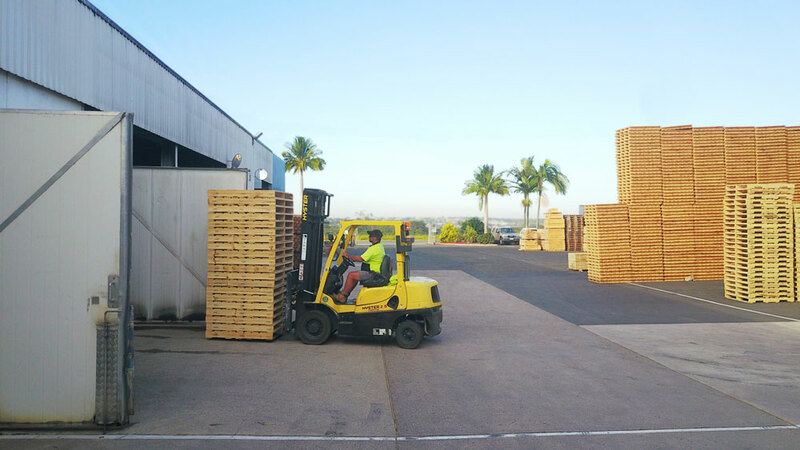 Heat treating pallets and crates ensures that consumers are guaranteed compliance with international standard ISPM15 for the transport of their product. 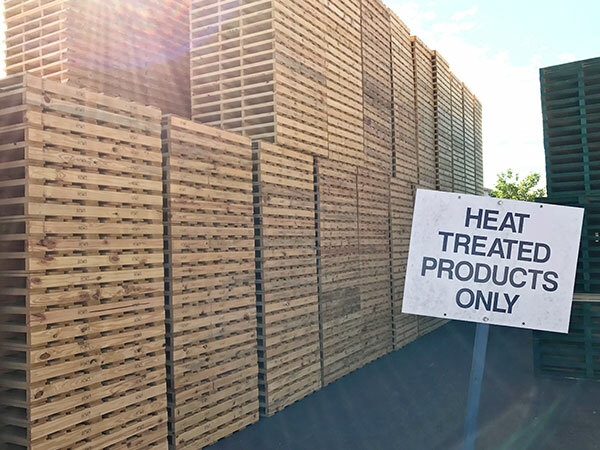 The heat treating process sterilises the wood through a heat treatment process, safeguarding against the spread of most quarantine pests through international trade.